Thirty-four-year-old Harry Crane works as an analyst for the US Forest Service. When his wife dies suddenly, he is unable to cope. 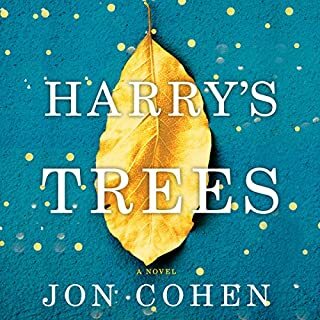 Leaving his job and his old life behind, Harry makes his way to the remote woods of northeastern Pennsylvania’s Endless Mountains. But fate intervenes in the form of a fiercely determined young girl named Oriana. She and her mother, Amanda, are struggling from their own tragedy - Amanda stoically holding it together while Oriana roams the forest searching for answers. And in Oriana’s magical, willful mind, she believes that Harry is the key to righting her world. Vikram is not your model Indian-American teenager. Growing up in late 1980s Wisconsin, he is rebellious, adrift, and resentful of his Indian roots. But a disastrously drunken weekend becomes a one-way ticket back to the homeland for Vikram after his outraged parents decide to pack up the family and return to India. Since he was disfigured in a fire sixteen years ago, recluse Louis Malone has remained hidden from the prying eyes of his neighbors in the small town of Waverly. 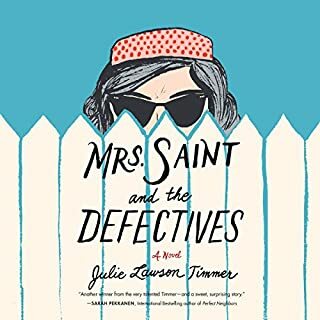 Across town, Iris Shula, a lonely and unlovely nurse knows, at thirty-seven, it is unlikely that her Prince Charming will ever appear. But Iris is about to learn how wrong she is. When Louis accidently falls out of his second story window these two kindred souls are brought together. What unfolds is a most unlikely love story. One that will make you laugh and that will break - and remake - your heart. ©2013 Jon Cohen (P)2013 Brilliance Audio, all rights reserved. Probably not. This book is just so... flat. It's a shame really, because the characters could be very intriguing if the author would have put them in a better situation to display it. Oh man, this guy's voice... It isn't a -bad- voice, but he actually puts too much personality into the voices. That's a weird thing to say, but it's the best way I feel I can describe it in a sentence. His female voices are almost entirely nasally and cringe-worthy. His male voices are over-the-top. In fact, the only voice I enjoyed was his take on Louis. Was The Man in the Window worth the listening time? At the end of the book, I felt as if I hadn't really gained anything from listening... so unfortunately, no, I don't think so. 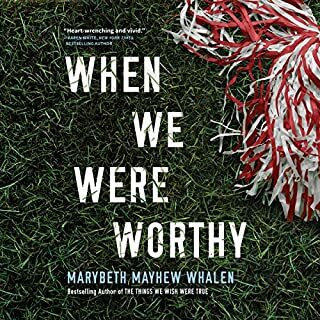 It felt as if the author tried -very hard- to create a very poignant and touching book, but his attempts left me truly wanting to skip sections. 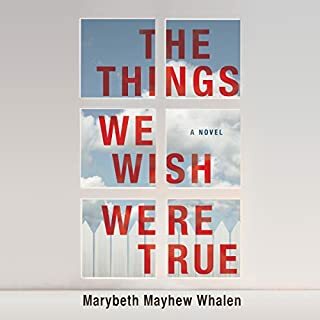 He would drone on about an event or a memory for pages -- an attempt to offer a deeper insight into a character -- but it just felt so fake and dreamy that it was completely unbelievable for me. There were several times that I thought "Yea, you could have just said 'He's a good guy.' and skipped the attempt at a heart-wrenching back story." It wasn't a long read, but boy did it feel like it at times. The romance in the story is about as flat as the attempt by the author to make me feel anything. You can barely even call it romance, to be honest. I appreciate that Cohen doesn't try to hide the blemishes of his characters or their relationships, but I feel as if there is only friendship between the characters. And that's fine really, but I was expecting a hint of a romance in there too. 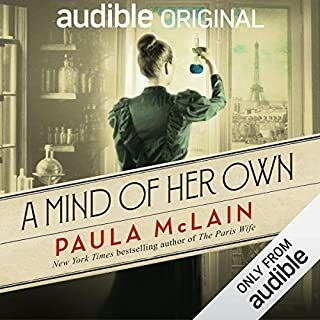 How could I have waited so long to listen to this wonderful book. I purchased it 4 years ago. Everything happens for a reason and it is clearly highlighted in this book. I loved the humor and the characters. Jeff Cummings did a great job with the voices and I laughed out loud so much at work that everyone started to give me weird looks. 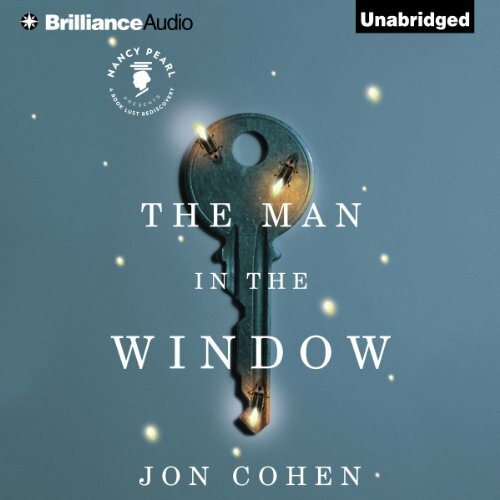 What made the experience of listening to The Man in the Window the most enjoyable? 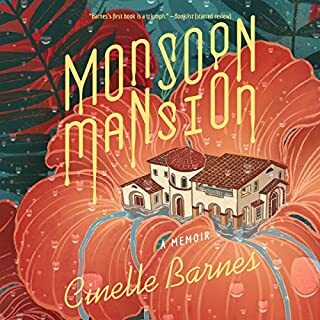 This is a lovely heartwarming character story with humor and pathos. The characters were beautifully described and the sense of a small community with all it's unique inhabitants was delightful. Who would you have cast as narrator instead of Jeff Cummings? Not sure. He just can not do a woman's voice ! But he handled the humorous passages quite well. No, it is meant to savored, not rushed.